Address: 2708 Gulf Boulevard, Indian Rocks Beach FL. 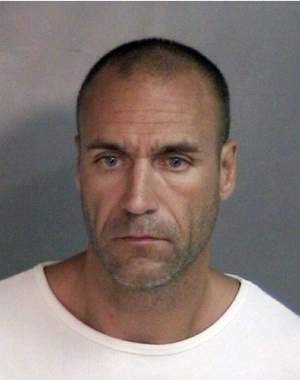 Perry as a suspect in the disappearance of his girlfriend, Kelly Rothwell. Rothwell went missing from 2708 Gulf Boulevard, Indian Rocks Beach FL. 2011 detectives have worked to determine how and why she disappeared. that night, and they believe he is intentionally withholding information. have requested an attorney to be present during questioning. caused Rothwell's disappearance with or without Perry. Homicide Detectives Michael Bailey and Amy Plourde at 727-582-6200.